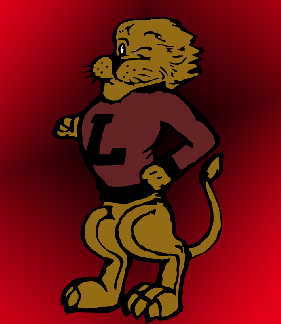 The purpose of the Lawrence Lions Alumni Association (LLAA) shall be to benefit, support, and promote Lawrence High School and its students, faculty and alumni. LLAA awards scholarships to deserving seniors at Lawrence High School utilizing proceeds from annual golf tournaments. LLAA also recognizes distinguished graduates of Liberty Memorial High School and Lawrence High School (and rarely, non-graduates who served LMHS and/or LHS exceptionally well) with induction into the LLAA Hall of Honor. Would you like to keep up to date with what is going on at Lawrence High School? Lawrence Lions Alumni Association, Lawrence, KS shared a post. 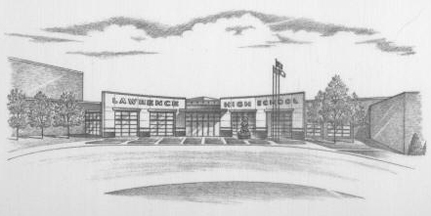 Class of 1989 upcoming reunion on 6/21/19-6/22/19! Class of 1999 upcoming reunion on 6/1/19! Come join your fellow classmates for our 20 year reunion!! It will be located at the upstairs area of Quinton's Bar and Deli in Lawrence.